The third episode of The Ultimate Fighter: Heavy Hitters featured a heavyweight bout between the overall top pick Anderson da Silva and Team Gastelum’s last team selection Justin Frazier. With Team Gastelum leading the team competition 2-0, Frazier pulled off the upset to keep the shutout going. Frazier displayed signs of not being in shape during training sessions prior to the fight and his coaches noticed. In the week leading up to the bout Frazier hit his stride. “I’m going to get in there, close the distance and take him to the ground, get in top position, and beat his (expletive) brains out,” predicted Frazier before the fight. The Arkansas native followed the game plan perfectly. Two seconds into the opening round, Frazier closed the distance with a right hand and took da Silva down. He maintained top position for the duration of the round landing punches and elbows. In the second frame, Frazier took some damage while working his way inside but secured an early takedown. He spent nearly four minutes in top position delivering short punches and hard elbows. The last Team Gastelum pick took out the overall top pick by unanimous decision. “I followed the game plan to a tee that the coaches and I came up with. I am five feet eleven with 75 inches of reach. I am not a kick boxer, I am not Mark Hunt but I am a wrestler and I have really good top control. So I knew that if I pressed the pace and closed off the distance Anderson wouldn’t be able to pick me apart,” said Frazier following the win. “Anderson was the number one pick. I was the underdog all the way through this fight. They did not expect me to even be close. I was the last guy to get picked. I had a horrible display on coach’s evaluation but yet when it came time to fight I showed up and I beat the number one pick. It was my athletic ability and my ability to follow the game plan. The game plan came from the best coaches and the staff all the glory goes to them regarding that,” added Frazier. “We knew what Justin was capable of, coming out right off the bat. We knew he was capable of taking Anderson down and dropping hammers on him and that was really the game plan. We wanted to close the distance and take him down to the ground where we know we could win. He followed the game plan to a T. He needs to work on his cardio a little bit but the game plan was perfect for guys like Anderson and Justin,” said Coach Kelvin Gastelum following his third consecutive team win. “We are setting the tone for the rest of the season. 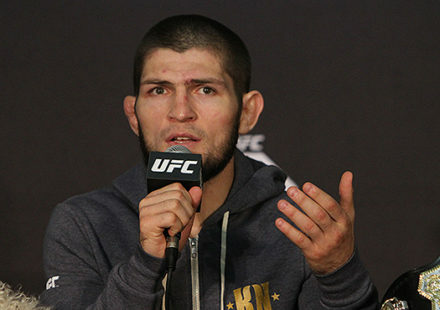 We are feeling very confident, really confident in our fighters and our coaching ability. 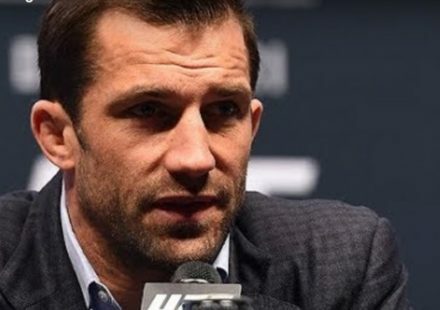 I think our coaches are doing a fantastic job and I think that has a lot to do with it to,” added the middleweight contender. “I couldn’t fight the way that I wanted to. He took me by surprise and took me down. By staying in the house a little longer I will learn more and get more opportunities and that’s all I want. 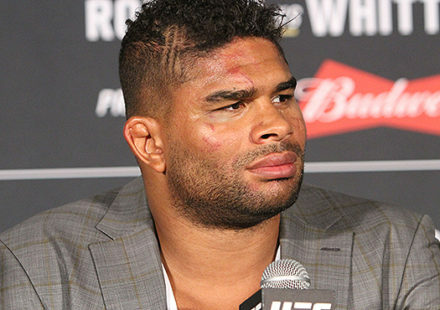 Maybe even a chance to fight again,” da Silva said following the loss. The women’s featherweights are up next and coach Robert Whittaker announced the matchup. Whittaker called on his first female pick Julija Stoliarenko to take on Team Gastelum’s last female featherweight choice Marciea Allen.